With your help, Veterans LYFE Services can continue to offer programs that will help educate, motive and inspire veterans to make an investment in themselves and their families. Veterans LYFE Services (VLS) needs your financial support to continue to help veterans. Please donate today to help us reach our goals. 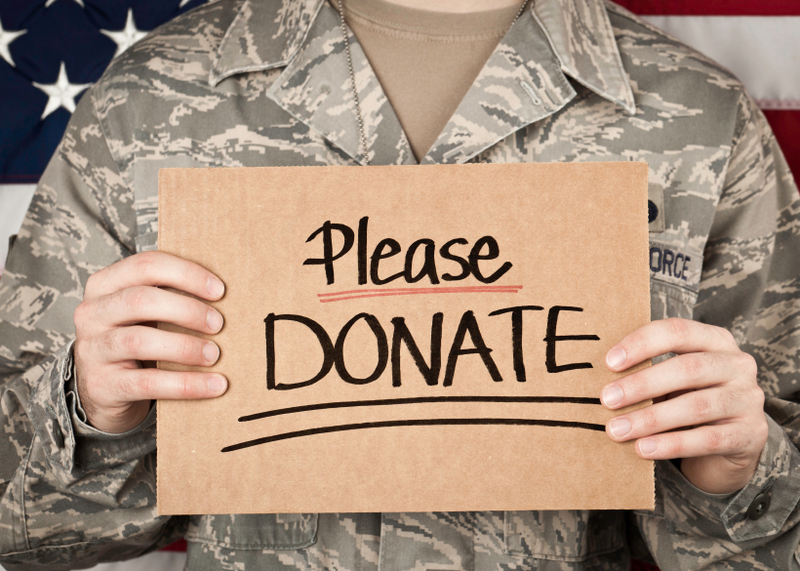 Every penny helps a veteran to a better life.